Wanna help support your local search and rescue team AND those who were affected by the government shutdown? Then clear your schedule Sunday, Feb. 3, because La Plata County Search and Rescue – along with the support of local businesses – is hosting a pancake breakfast that will be free those who were impacted by the government shutdown. For those of you who just want to be supportive, pricing is $10 for adults and $6 for kids. Anyone under the age of five is free. 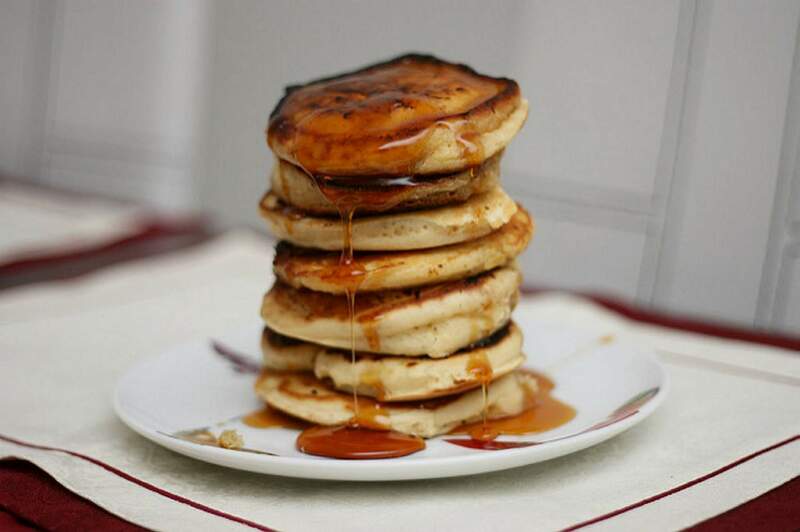 Swing by the La Plata County Fairground 7 a.m. to noon for the annual Snowdown Pancake Breakfast and Silent Auction where NOT ONLY can you munch on delicious pancakes but bid on items donated by local businesses. Attendees will also receive a free beer ticket for Carver Brewing Co. Pancakes AND a free beer? Sounds like a good deal to us. A silent auction prize pickup party on Feb. 10 will also be hosted at Carver Brewing.